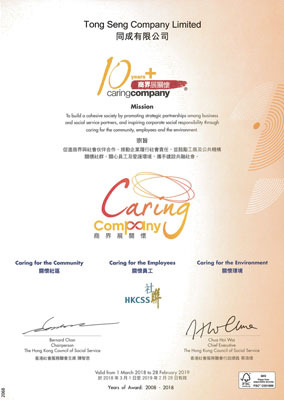 ﻿ Tong Seng Awarded with Caring Company Logo for 10th Consecutive Years | Tong Seng Company Limited. Since 2006, our company has joined force with the Road Safety Team of the Hong Kong Island Region Traffic Department and the Hong Kong Traffic Safety Team (Hong Kong Island and Islands District) to promote road safety in many events. By 2010, we have started to promote environmental protection message to drivers as well. We are also participating in community events of the Aberdeen Kaifong Welfare Association and make many donations to the needed. 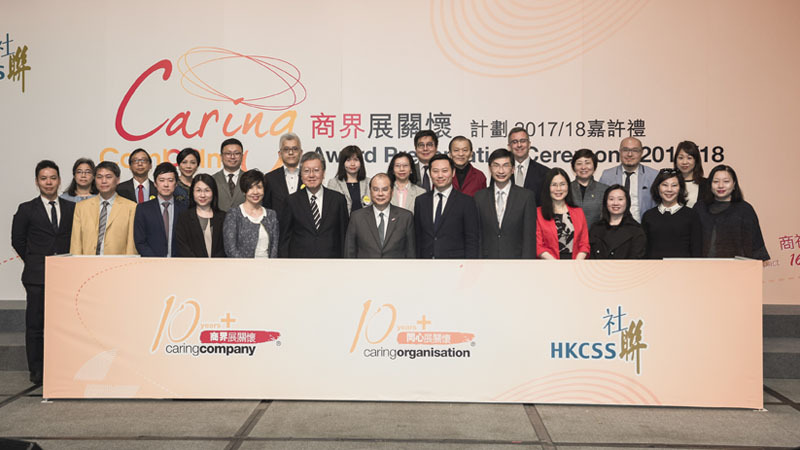 This year we are proud to be awarded with Caring Company Logo for the 10th consecutive year by the Hong Kong Council of Social Service. In the coming years, our company will continue to promote road safety, environmental protection, and take parts in social activities contributing to the society. 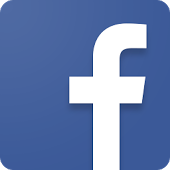 Please continue to look up to our website for our company’s social activities.